Former England coach Peter Moores has turned down the opportunity to succeed Waqar Younis as the next Pakistan head coach, saying it is not the right time to take up the role. Moores admitted he was thrilled after being approached by the Pakistan Cricket Board (PCB) for the coaching role, but added that he is currently quite committed with his consultancy role with Nottinghamshire. "And I was very tempted by such a prestigious role with an exciting team. But having thought about it deeply, I don't think it is the right time for me or my family. I have committed myself to a consultancy role with Nottinghamshire and I am enjoying spending time with my kids as they grow up," Moores was quoted as saying by ESPNcricinfo. 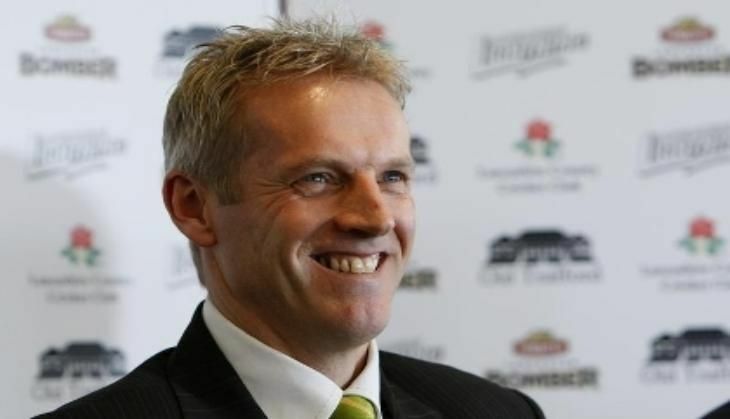 Moores, who was sacked from his role as the England coach for the second time a year ago, led Nottinghamshire to 14 wins since joining the team in June last year. Earlier, Waqar and former T20 skipper Shahid Afridi stepped down from their respective position after Pakistan made a humiliating group stage exit from the World T20.